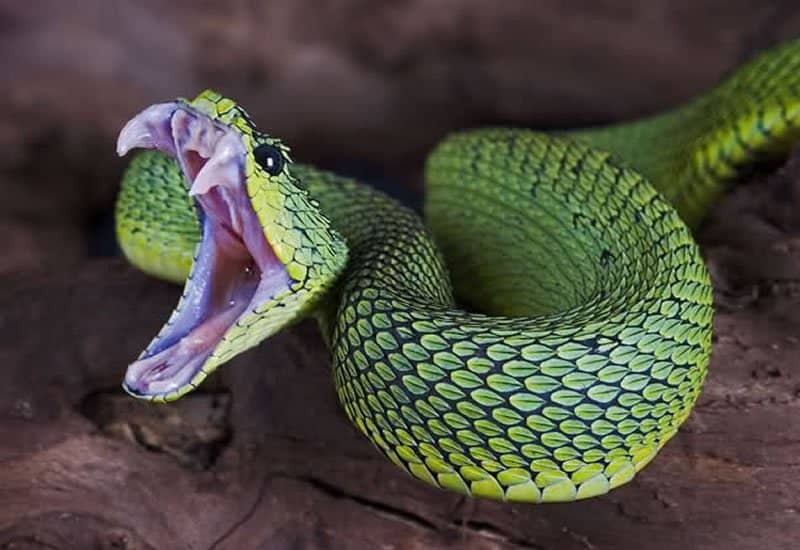 Some of the most terrifyingly painful bites or stings don’t come from the largest beasts in the animal kingdom. Instead, these shocking attacks come from some of the smallest of creatures – generally bugs or spiders – that wander into our homes in the dead of night and sting us in our sleep. The shock of a pincer or a stinger going into our skin is enough to wake anyone up, but those who are already awake will find themselves in searing, screaming pain when they get attacked. 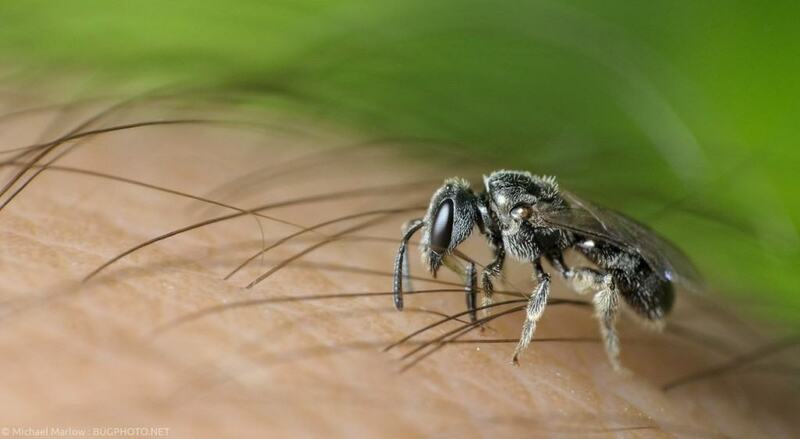 Here are ten of the most painful bites or stings in the entire world. 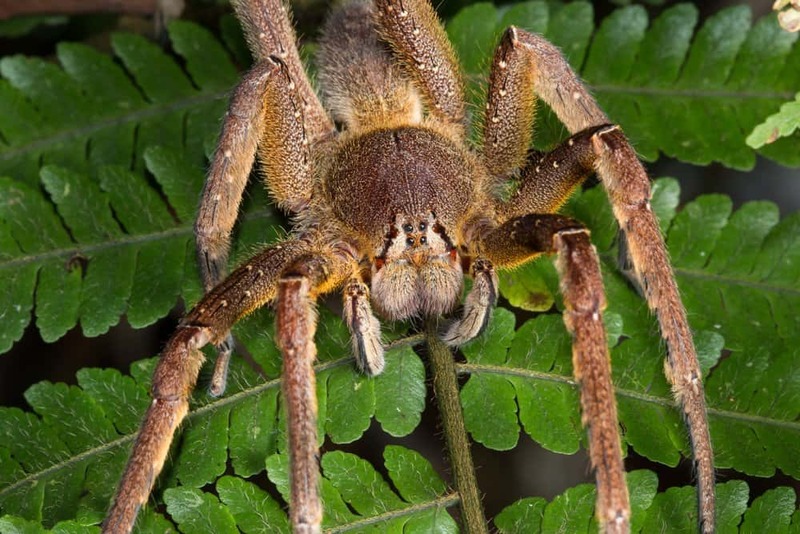 The Brazilian Wandering Spider is sometimes known as the banana spider, as they are commonly found on banana leaves. These eight-legged behemoths are a bit terrifying, though, as they raise their front legs straight up into the air before striking. They are extremely venomous. The candiru fish is quite a tiny specimen that mainly feasts on blood. They can often be found within the gills of another, much larger fish, and are known to swim up a human’s urethra. Upon wiggling inside, they make their home in the small hole. The pain of their bite is said to be beyond horrible. 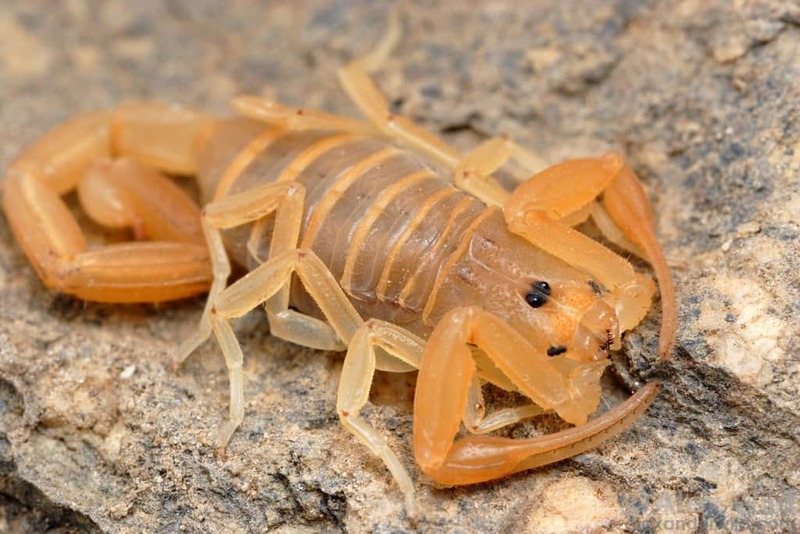 The Arizona Bark Scorpion is known for being the most venomous scorpion in all of North America. They are also one of the most commonly found house scorpions in the entire state. The venom within is not fatal, but the effects last for 72 excruciatingly painful hours. The viper is one of the single most deadly snakes around, though there are plenty of more fatal snakes in the world. Their bites, however, are reported to be some of the most painful. The pain is likened to a blowtorch on open skin. 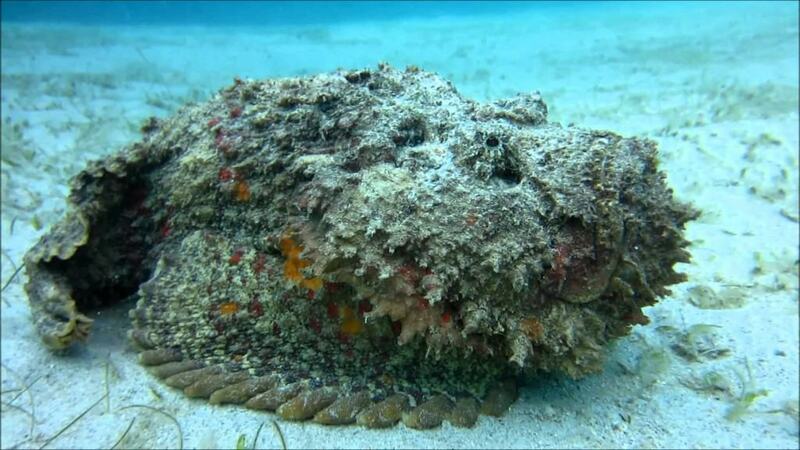 The stonefish is both one of the ugliest sea creatures in the entire world and one of the most deadliest all wrapped into one package. People often step on these critters, and their stinger injects enough poison to kill a grown man. The Sweat Bee, also known as the Halictidae, are large and generally darker colored, sometimes metallic in appearance. Being stung by one of these bees is excruciatingly painful as the stinger continues to pump venom into you until you pull the stinger out. 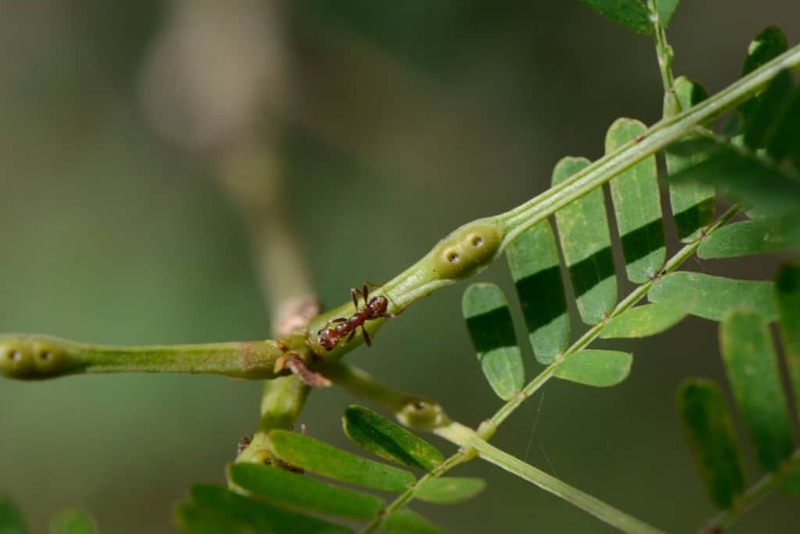 The Bullhorn Acacia Ant is a wasp-like critter known for having an orange-brown appearance and large eyes. Those who suffer from a bite seem to feel an incredibly rare type of pain that shoots up into the cheeks. 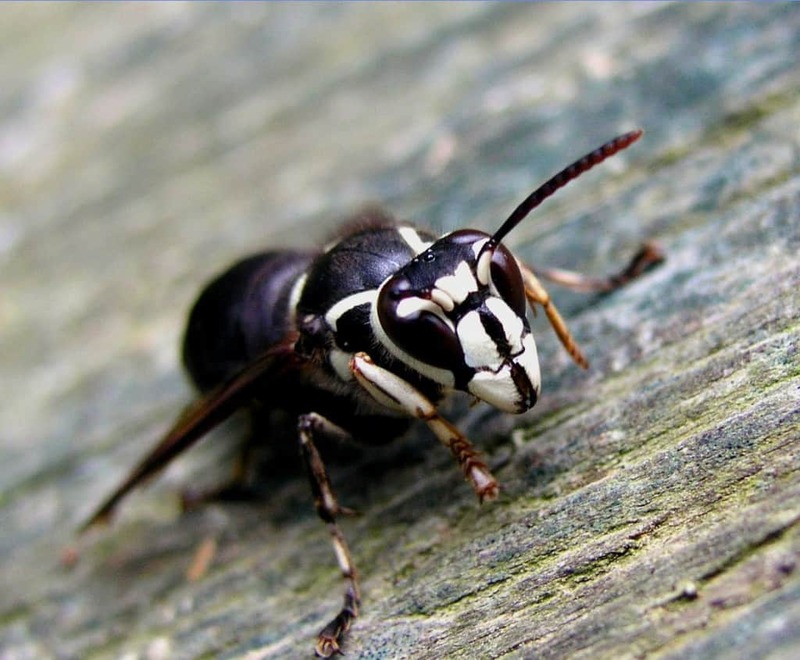 The Bald-Faced Hornet is a type of wasp, which means you want to avoid being stung by any means necessary. The bite is said to be about the same as having your hand smashed inside of a door repeatedly. The Amazon Giant Centipede is both incredibly gross and quite dangerous at the same time. 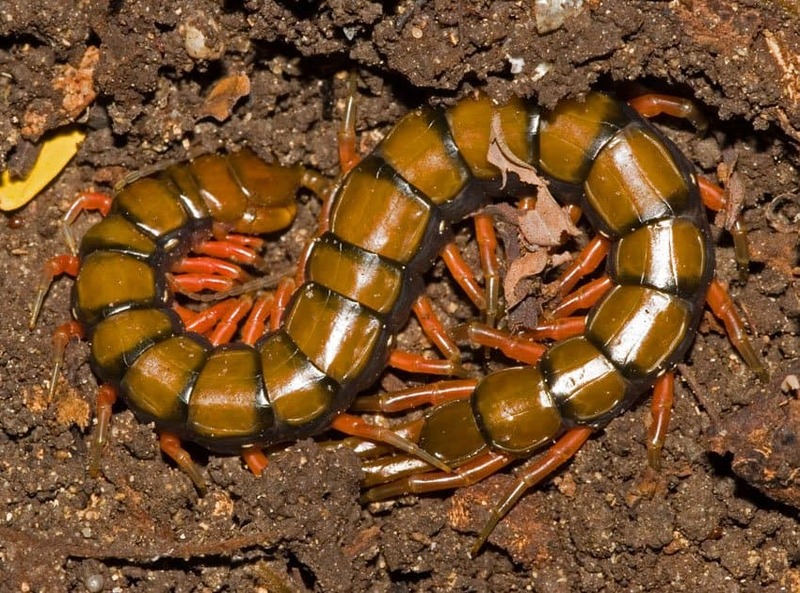 These carnivorous centipedes have been discovered up to twelve-inches long, and their bite causes pain and limping within people for about 12 hours. 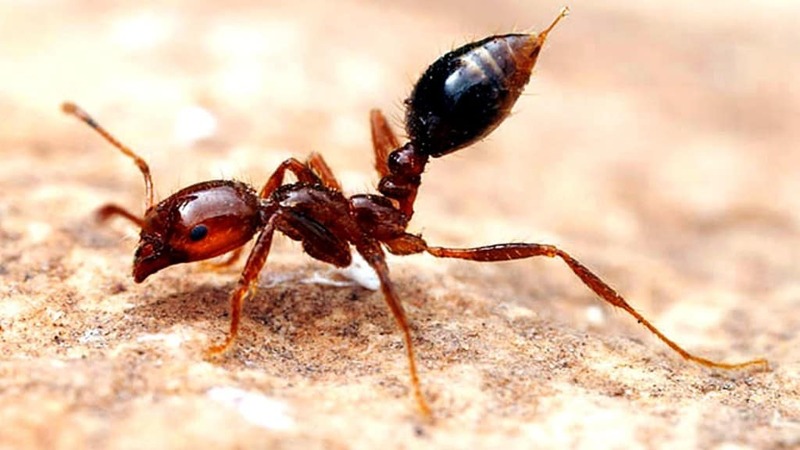 A single fire ant has been known to be somewhat painful, but if you’re being bit by one, then you’re being assaulted by thirty at once. The toxin causes quite a bit of pain, and as per their name, results in a burning-like feeling.